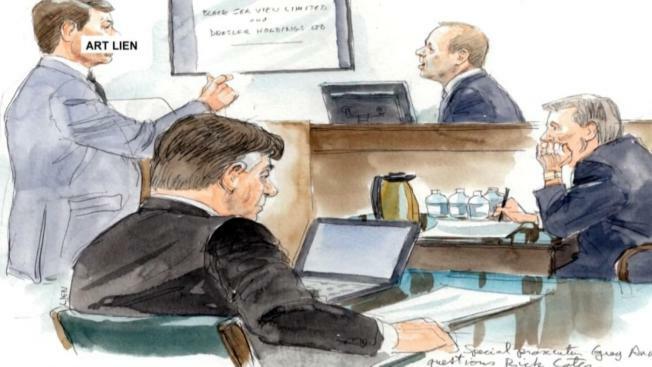 In a blistering back-and forth, Paul Manafort's lawyer suggested Tuesday that the star witness in the former Trump campaign chairman's financial fraud trial has told "so many lies" he can't remember all of them. 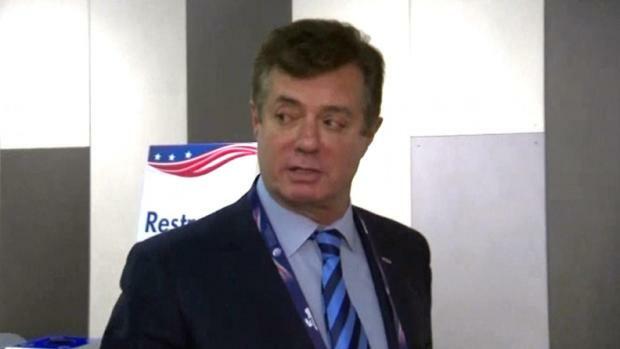 In one email, Manafort wrote "WTF" about tax payments he was going to have to make, Gates said. 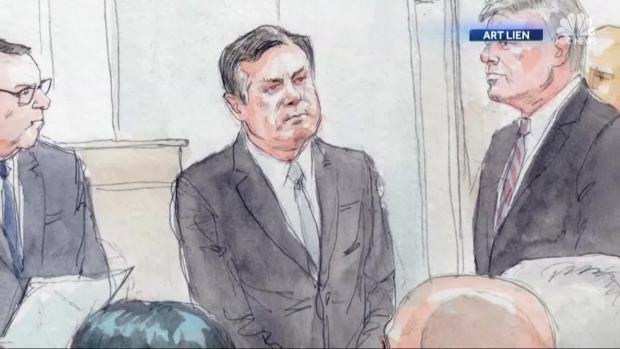 Gates, who is awaiting sentencing, told jurors that he embezzled hundreds of thousands of dollarsc from Manafort by filing false expense reports. 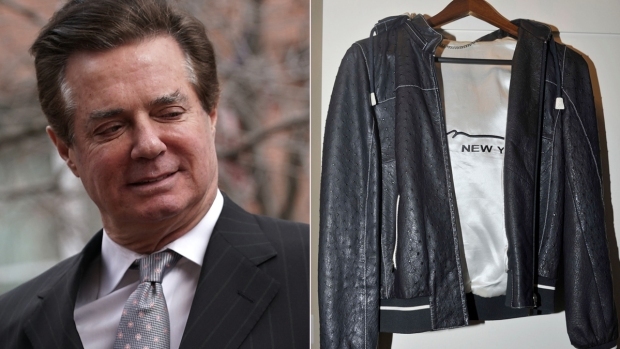 He also said he committed credit card and mortgage fraud, falsified a letter for a colleague involved in an investment deal and made false statements in a deposition at Manafort's direction.